When I’m in the city, I like to wear shoes that give me some height, but out in Sag Harbor, I can’t be bothered, and kick around in flat sandals. The only problem is I only have one pair I really like, which gets a little gross. 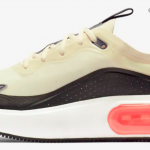 So I’ve been on the lookout for more, and these are just a good basic pair—a little on the clunky side, which I view as a plus—and the price is decent. 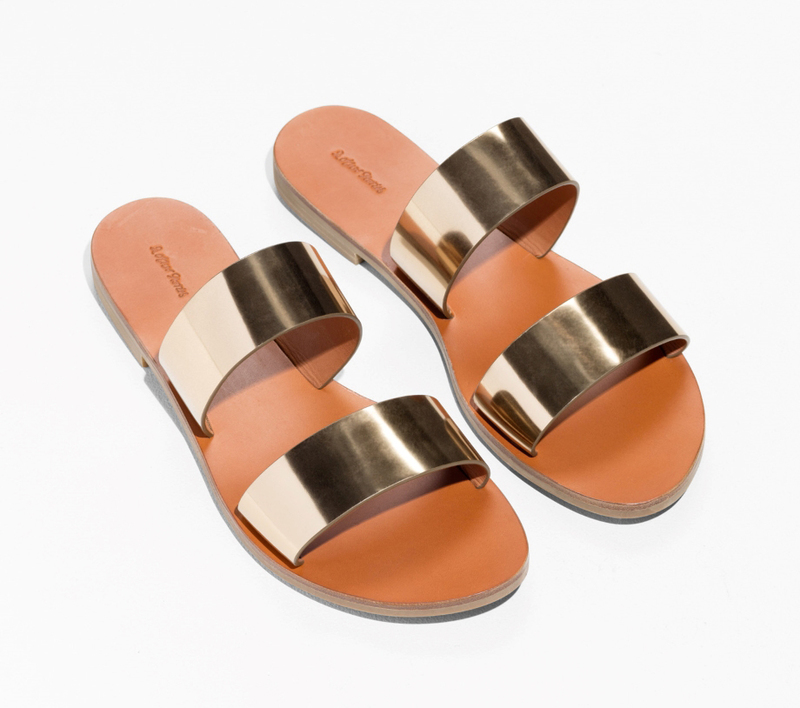 I’ve got a thing for metallic flat sandals, so there are a couple of them here: this pair is just nice and simple. I think I really want these silver Huaraches. I love a cross-strap, and these are nice and wide. The mix of metallic and neutral here is just so good. 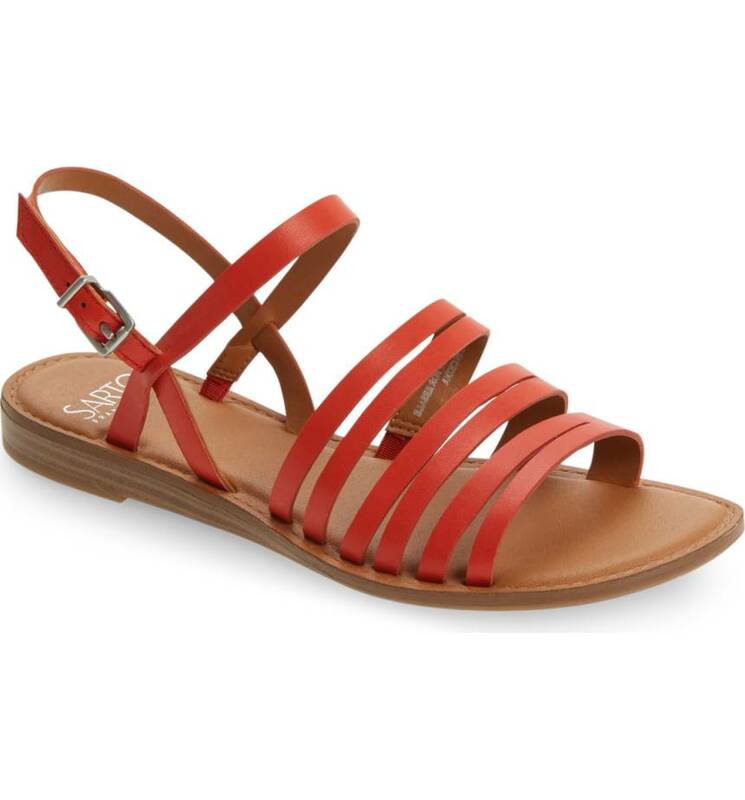 You know I like a nice pop of red in a sandal, and the multi-strap look here is fun. 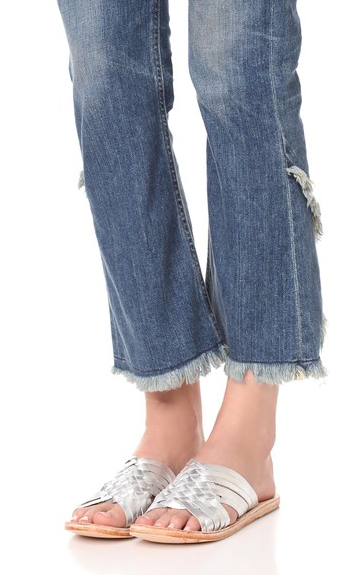 Another pair I’m dying for: this one in denim. 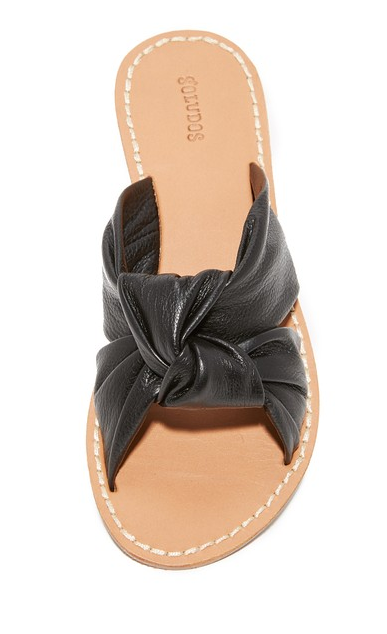 How about a classic Jack Rogers, but in black? The big old knot here is very chic. The cotton webbing here is a nice, comfortable departure from leather, and of course I am partial to the stripes. 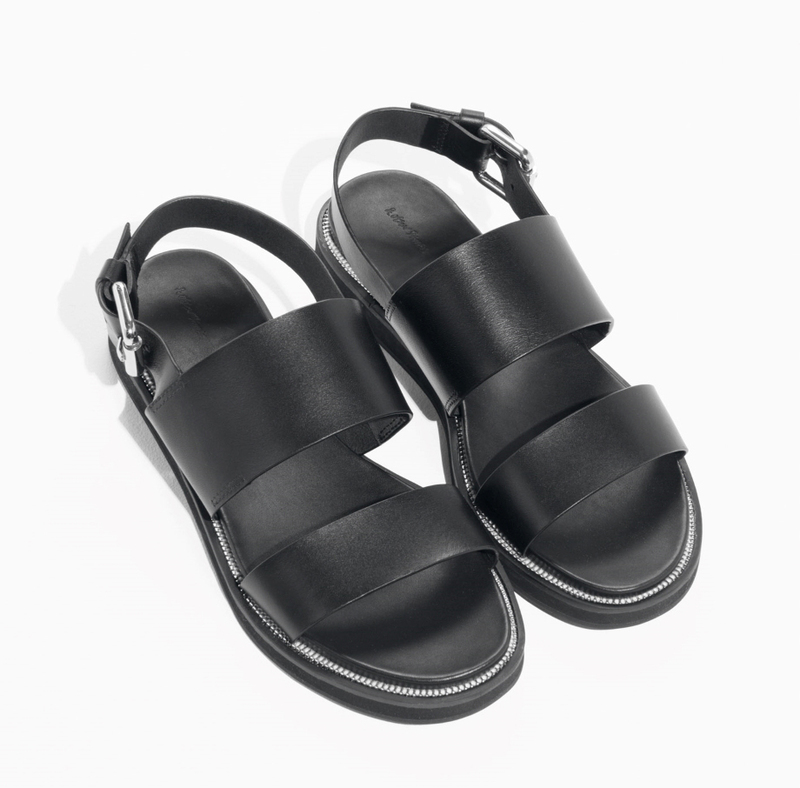 I like so many of these, but I can’t wear the super-flat sandals with the leather bottoms. My back aches if I do any substantial walking in them. I got a great pair on Amazon by Salt Water–like old-fashioned toddler shoes–and I love them. But regretted it the next day when I walked a few miles. The first pair, if they came in my size, would be perfect. End up in Birkenstocks, a lot. 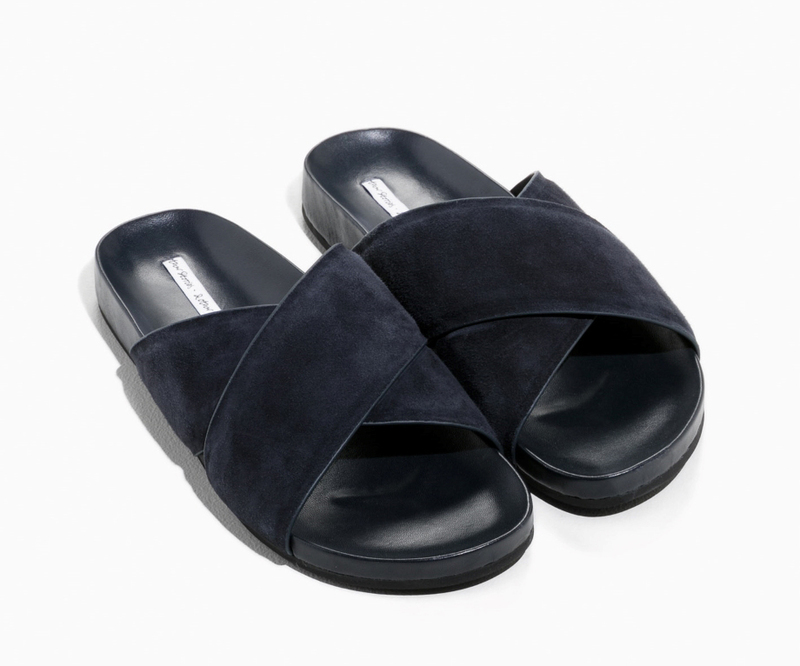 I like so many of these, but I can't wear the super-flat sandals with the leather bottoms. My back aches if I do any substantial walking in them. I got a great pair on Amazon by Salt Water--like old-fashioned toddler shoes--and I love them. But regretted it the next day when I walked a few miles. The first pair, if they came in my size, would be perfect. End up in Birkenstocks, a lot. Not a single pair with a little “cush”? 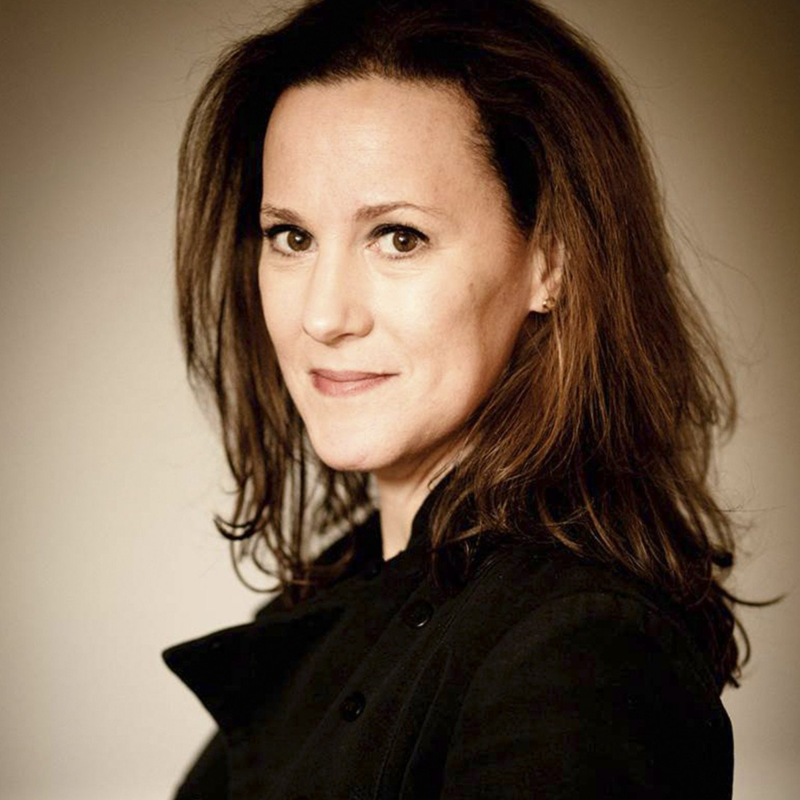 I don’t think your joints are “of a certain age” yet …. LUCKY! Not a single pair with a little "cush"? I don't think your joints are "of a certain age" yet .... LUCKY! The red pair has the cush factor! Not like Born-level cush, but some! Love a metallic sandal. 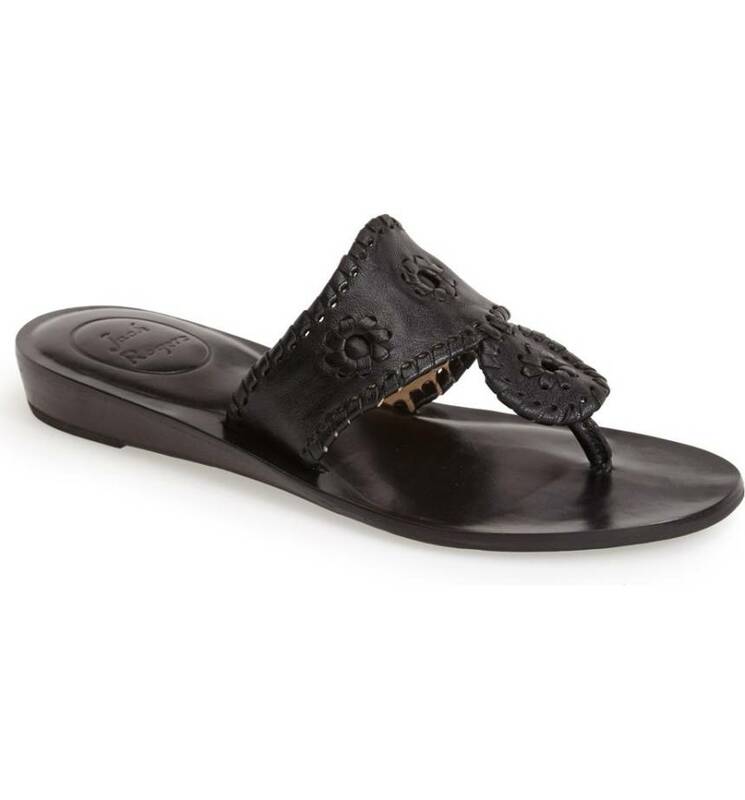 Love a flat sandal. Love the ones you have here. These are all so good!! And I was just eyeballing those silver huaraches the other day, though I’m partial to the bronze ones. These are all so good!! And I was just eyeballing those silver huaraches the other day, though I'm partial to the bronze ones. I’m still living in my Birks all summer long, although the M. Gemi Medio is pretty comfy for a flat sandal. 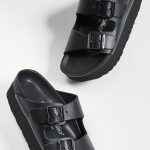 I'm still living in my Birks all summer long, although the M. Gemi Medio is pretty comfy for a flat sandal. Saving the best for last I see. 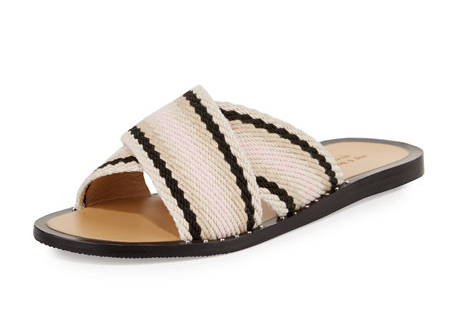 Last one with striped, neutral straps made of webbing is 100% great. Love a classic Jack Rogers in gold. All I can do is stare longingly and sigh…..GOACA foot problems rule my life! All I can do is stare longingly and sigh.....GOACA foot problems rule my life! I tried those Soludos but sent them back. They seemed like the type of shoe where your foot would forever be sliding out. OK, so I’m a GOACA (48) and I had to stop running a few years ago due to knee pain…then I discovered that I had too much “cush”. I now do “barefoot” or minimal running (I use Luna sandals) and my life has changed. I can run and even prefer flat work shoes; I’d run totally barefoot if I could. I wear Birks a lot as well, its as cush as I get, and I never or rarely wear sneakers because they are too padded and make my knees hurt. 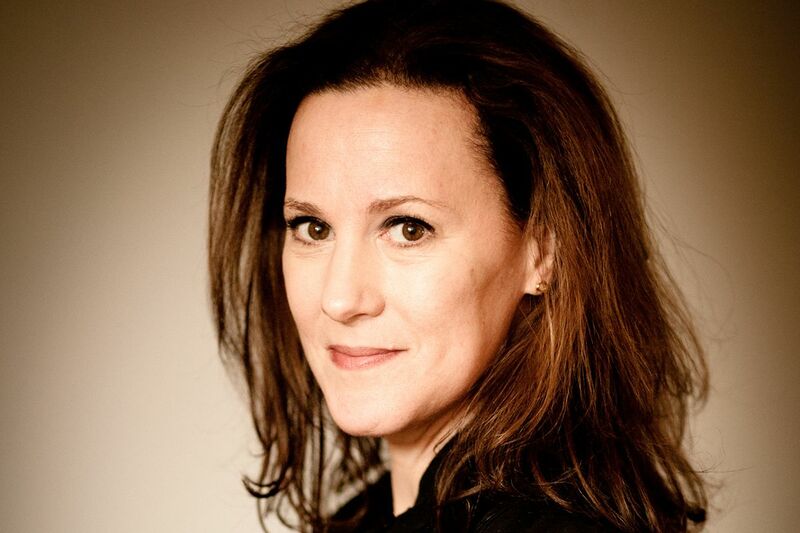 Read this book–it was life changing for me! I still run and believe the minimal shoe the better. You can run in those running socks. Almost like barefoot. I just got the ‘salt water sandals’ from Hoy and love them. Ok, so they resemble the sandals I had when I was 5. But they’re American-made (St Louis!) and were like $42. I just got the 'salt water sandals' from Hoy and love them. 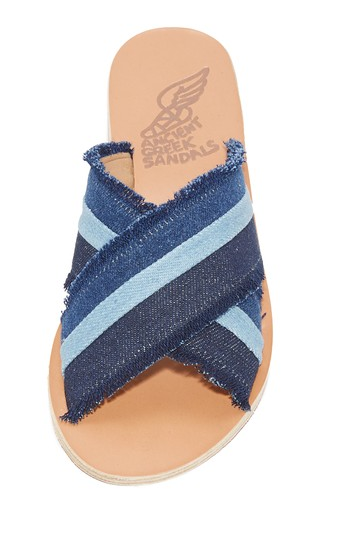 Ok, so they resemble the sandals I had when I was 5. But they're American-made (St Louis!) and were like $42.